Hylands Estate is proud to have approximately 574 acres of restored historic parkland open to the public free of charge, including ancient woodlands, grassland, ponds, lakes and formal gardens. Volunteering at Hylands Estate makes a real difference. Get involved with your local community, meet new people, develop your skills and learn more about the Estate. The earliest reference to the place-name Highlands is in 1500 when Thomas Hawkin died, leaving Highlands Field to the Vicar of Writtle. Through the numerous owners and architectural changes Hylands Estate became its largest in the Victorian era during John Atwood’s ownership where the Estate stood at 4,300 acres. Today Hylands Estate has 574 acres of parkland open to the public 7 days a week for recreation. We are proud to have hosted many large events including the famous V festival and Rize Festival. 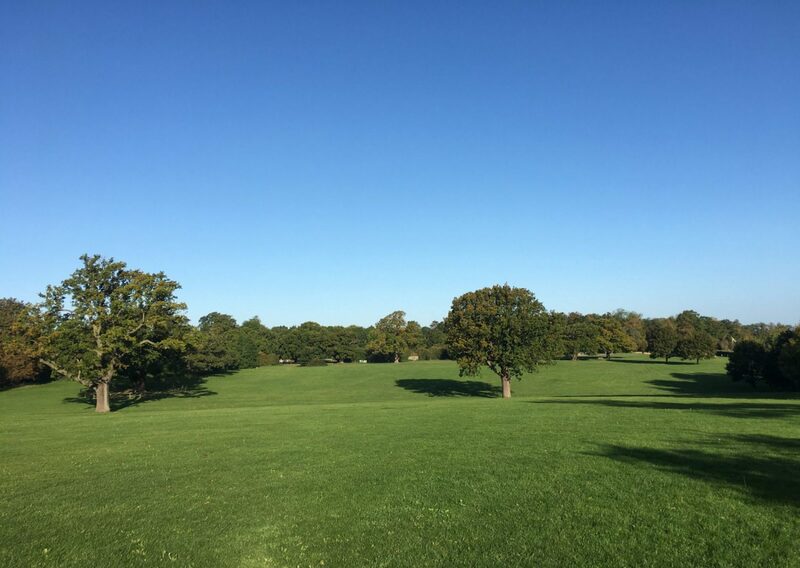 Explore Hylands Estate on foot following our five mapped walks, ranging from a 30 minute stroll to a four mile leisurely hike. Choose either the Repton, Lower Estate, Pleasure Garden, Estate Boundary or Jubilee Walk. There are way-markers on the estate showing the route for each of the walks. You can download our Walks Leaflet, which includes directions for each walk and a marked map showing the routes. You can also pick up one of these leaflets in the Gift Shop at The Stables. The ornate Victorian Pleasure Gardens can be found hidden in the 574 acre Hylands Estate near The Stables. 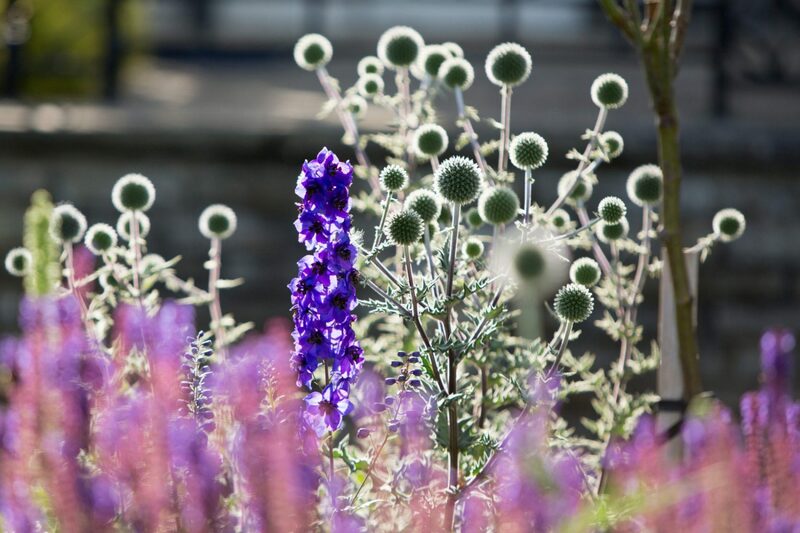 With several period garden styles to explore and the on-going planting restoration, there’s always something new to see. 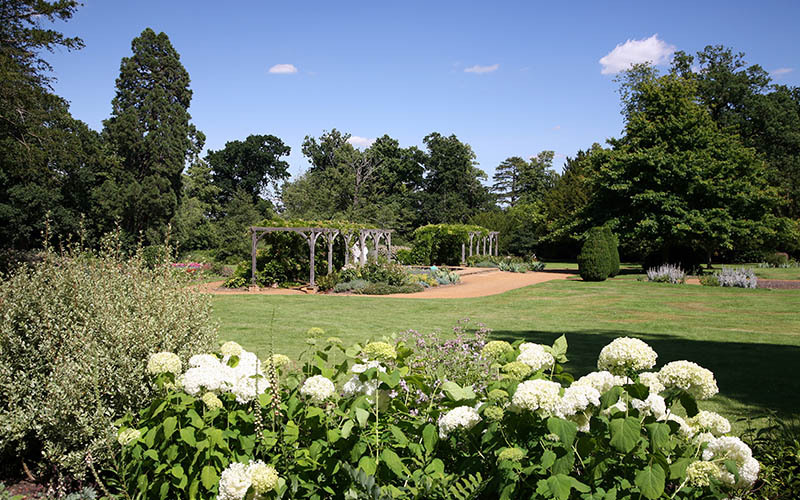 The garden dates back to the early 1900s and has herbaceous beds lined with Box edging and standard roses, including Mary Rose and Ann Boleyn varieties. The formal raised border by the House with its clipped Yew hedging and collection of Irises marks the start of the main walk into the gardens. The path leads to the hidden core of the gardens with its Repton style planting and Rose basket. An impressive planting scheme with White Foxglove and Gypsophila, and roses such as Rosa Tess of the D’Urbervilles and Rosa Susan William-Ellis, makes for a beautiful display. Be sure to take a look at the Victorian Parterre with its centre piece sundial and eye-catching display of seasonal bedding. A small Lily pond flanked by two oak arbours clad in Wisteria and borders containing Allium, Nepeta and Peonies and old-variety scented roses, Rosa White Provence and Rosa Centifolia Muscosa, is also worth noting. Central to the Pleasure Gardens is the beautiful duck pond home to a variation of fish, ducks and geese. Duck food can be purchased from The Gift Shop. Set outside the original Repton layout for the gardens but nestled within the walks of the Pleasure Gardens is the One World Garden. 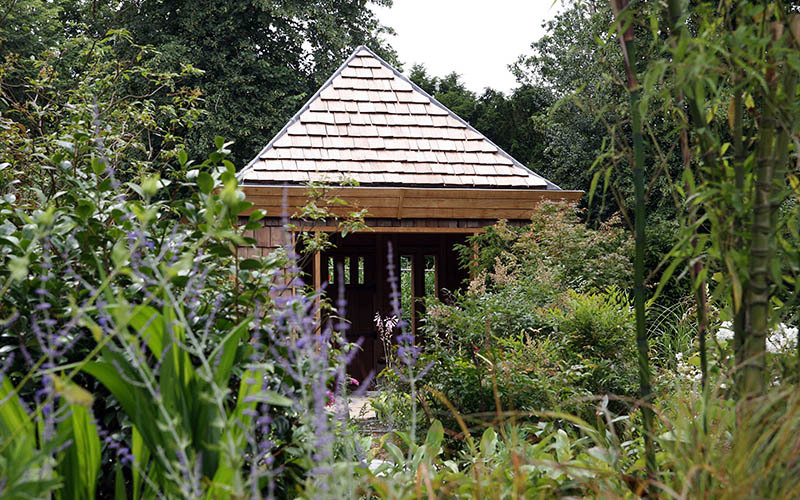 Officially opened in 2007 by Prince William and the Duke of York at the 21st World Scout Jamboree to celebrate the Centenary of Scouting, the design of this small jewel of a garden is based on the principles of the Scouting movement and is designed as a children’s garden. Its inspiration comes from the ideals of the Arts and Craft movement, with the emphasis on the use of traditional skills, materials and design. To enter One World you will pass through the Garden Pavilion which houses the start of a rill which meanders its way peacefully through the garden. See specimen plants such as Acer Katsura and Magnolia Grandiflora as well as planting schemes including Gunnera Manicata, Echinacea, Phlox and the recently established Cob Nut Walk. Take a look and see what else you can find. Nearly a quarter of the estate is covered in woodland which includes a mix of ancient woods and plantations. These woods are an important part of the landscape, valuable for wildlife and tell us much about the history of the park. 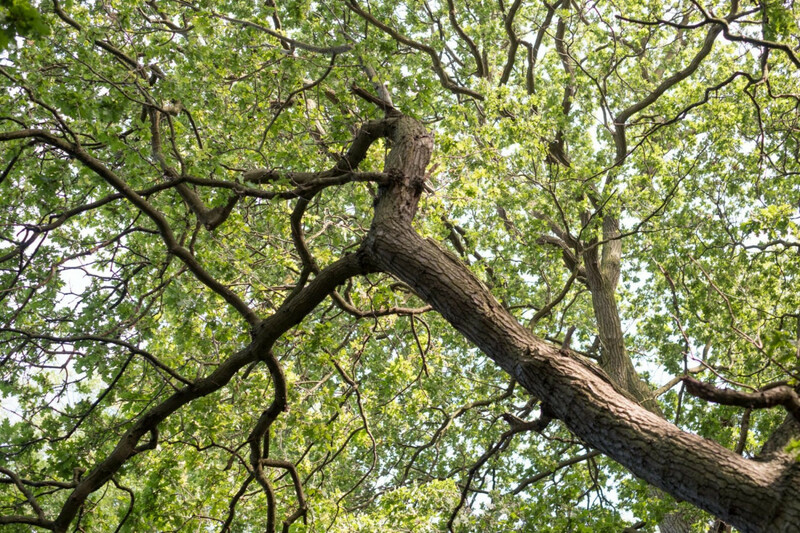 This large wood contains a mix of woodland types including Hornbeam and Hazel coppice with Oak, Ash and Sweet Chestnut standards and areas of high forest in the southwest corner. It contains several wetland areas which add to its biodiversity value. A small ancient wood with Hornbeam coppice and oak standards, Elm and Sweet Chestnut. Planted in 2012 to celebrate the Queens Diamond Jubilee, it includes an avenue of young oaks, sponsored by Friends of Hylands. 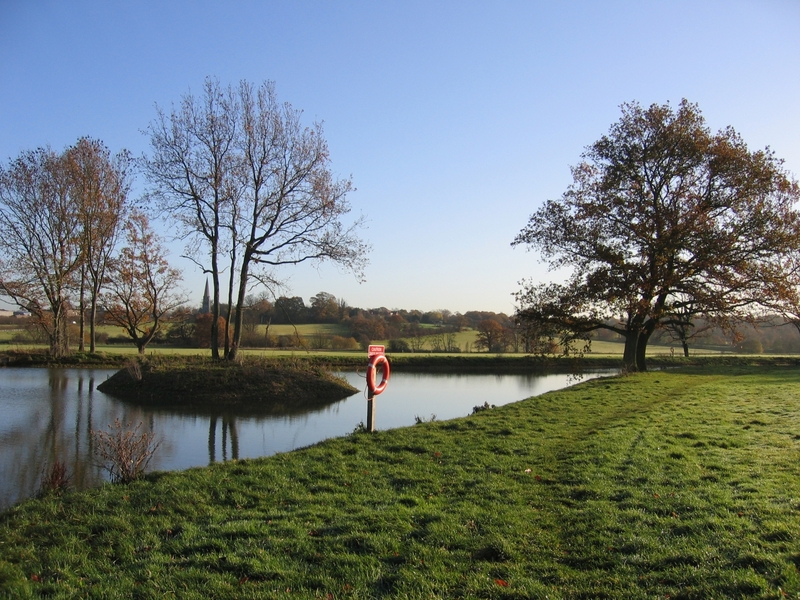 The lake was created as part of Humphry Repton’s landscaping of the Hylands Estate shortly after 1800, and was made to look like a river. 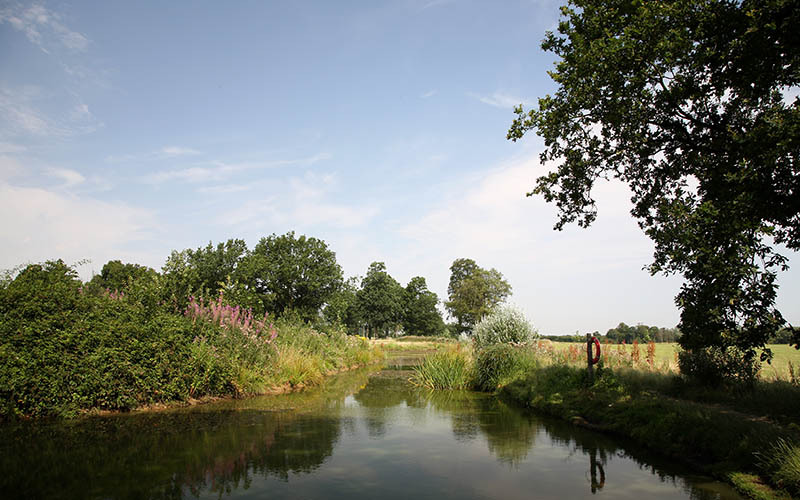 It has been recently restored after becoming overgrown with trees and vegetation.